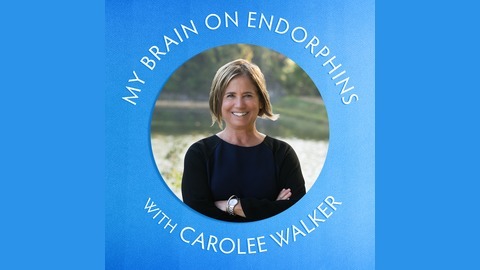 Lively conversations featuring tips and inspiration from smart and interesting people about all things fitness and wellness, including running, yoga, nutrition, and meditation. 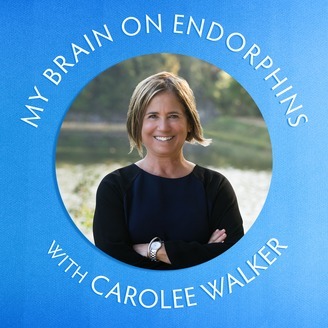 I’m Carolee Walker, a writer living in Washington, D.C., and the author of Getting My Bounce Back, which will be out in February 2018. It’s a hill, get over it!! We can do this!